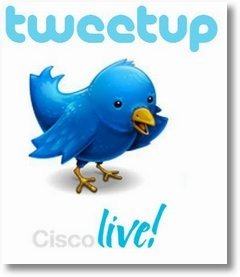 Cisco Live 2012 – San Diego – Tweetups! Wow! Time seems to be moving fast, so fast in fact that Cisco Live is just three weeks away! 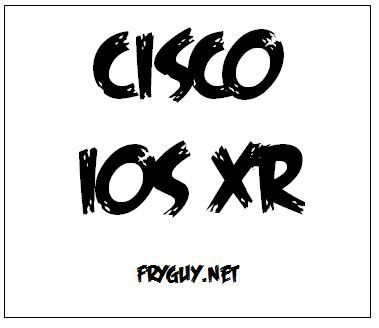 Recently Tom over at Networking Nerd posted Cisco Live 2012 – The Place To Be Social on his blog about some of the social gatherings that are planned. His post on this is very good and you should definitely read it, but I did want to share some information as well. Tom is also maintaining a Cisco Live 2012 Twitter list – you should check it out and see who is coming, and if you are on Twitter, your name is on it! Like Tom said, last year’s Cisco Live was probably one of the best Cisco Live events in a long time. The whole event was wonderful, from the opening of the show, to the Customer Appreciation Event, and the Closing guest speaker of William Shatner. Yet beyond all of that, the think that the real success of last year’s event has to go to the Social Aspect that the twitter verse people that brought with their attendance. It was not something that was planned, it was something that more of just happened. We had a Tom’s Corner – as we call it – right outside of WoS that we all gathered at between classes. It was a place that many of us met personally for the first time, yet knew each other because of all the communication that has happened via social media leading up to the event.